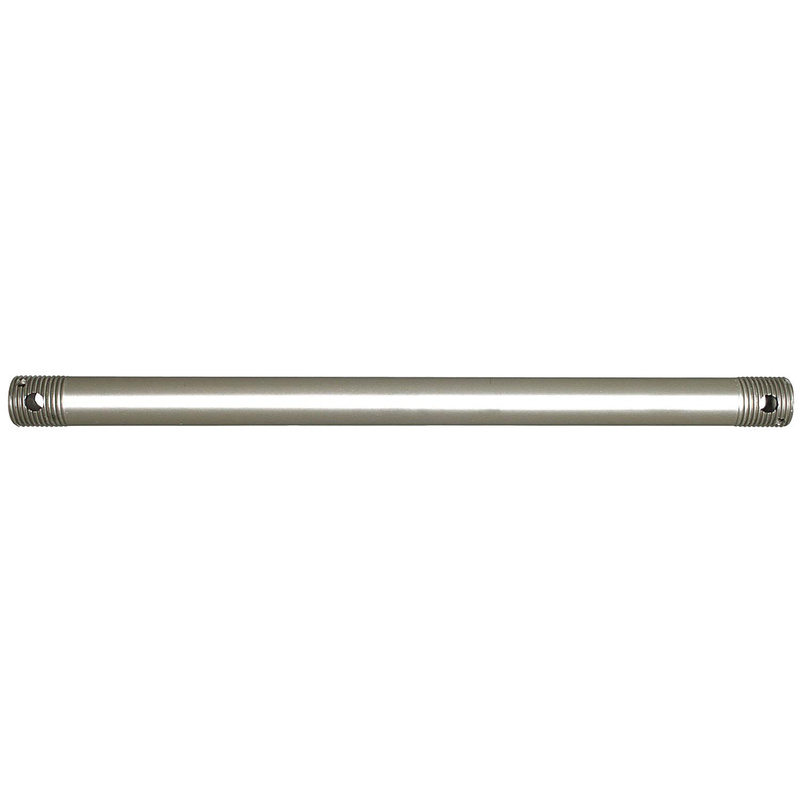 Concord Transitional downrod is perfect for use with ceiling fans. It measures 3/4-Inch Dia x 36-Inch. This downrod features oiled rubbed bronze finish for added protection against corrosion.